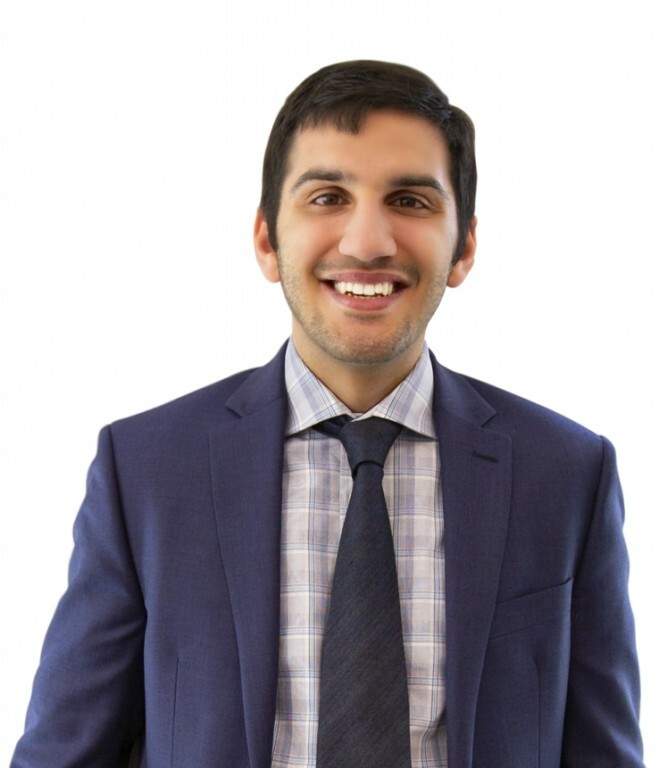 Cyrus Sassouni joined Winick Realty Group in 2019, where he represents both landlords and tenants throughout New York City. Mr. Sassouni was exposed to real estate from a young age when he shadowed his father and grandfather, whose company, N&S Sassouni LLC, manages a portfolio of properties in Manhattan and Long Island. This experience gave him insight into how to best cultivate relationships between tenants and landlords and how to deliver the best results for all parties. In addition, Mr. Sassouni previously worked at The Moinian Group as part of the company’s Residential Management and Leasing Department. As an associate at the company’s Sky property, located on Manhattan’s Far West Side, Mr. Sassouni was part of a team that managed approximately 1,340 luxury rental apartments and communicated with tenants on a frequent basis. Mr. Sassouni is a graduate of SUNY Oswego, where he earned a Bachelor’s Degree in Business Administration and minored in economics, appearing in the Dean’s List and President’s List. He is currently pursuing a Master’s Degree in Real Estate at the NYU Schack Institute.